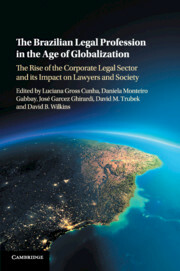 This book provides the first comprehensive analysis of globalization's impact on the Brazilian legal profession. 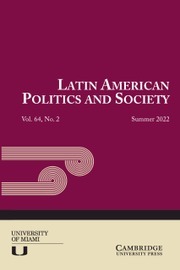 Employing original data from nine empirical studies, the book details how Brazil's need to restructure its economy and manage its global relationships contributed to the emergence of a new 'corporate legal sector' - a sector marked by increasingly large and sophisticated law firms and in-house legal departments. 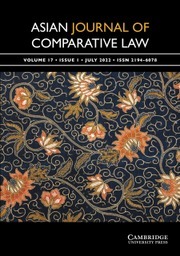 This corporate legal sector in turn helped to reshape other parts of the Brazilian legal profession, including legal education, pro bono practices, the regulation of legal services, and the state's legal capacity in international economic law. 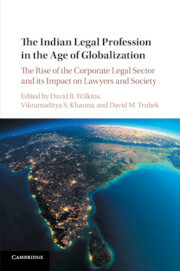 The book, the second in a series on Globalization, Lawyers, and Emerging Economies, will be of interest to academics, lawyers, and policymakers concerned with the role that a rapidly globalizing legal profession is playing in the development of key emerging economies, and how these countries are integrating into the global market for legal services. 10. 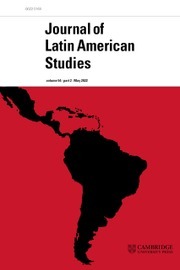 Lawyering in new developmentalism: legal professionals and the construction of the telecom sector in the emerging Brazil (1980s–2010s) Fabio de Sa e Silva and David M. Trubek.